It’s officially Spring!! I forgot to do a Winter Happy list. I actually thought I had already, but it would seem not and there not much point of actually doing one now, is there? I didn’t do much over winter other than try to keep myself warm. It’s been bleak. We had a revisit from last years beast from the east. We didn’t get snowed in this time but it still wasn’t very enjoyable. But Spring has been slowly creeping in with surprise sunny days and getting to spend it at the beach. So heres what i’m loving right now. Matt Haig – Notes on a Nervous Planet. I’ve never seen anyone write down anxiety exactly as I see it in my head, I’m about half way and constantly find myself nodding along with everything he is saying. Like he’s reached inside my head and put everything he grabbed out onto paper. I’m really enjoying his writing and have taken a few of his other books out of the library this month. I’ll keep you updated, but its a thumbs up from me. Party of Five – Netflix. I know, old school. I’ve been doing a load of work behind the scenes and just needed something easy to have on in the background. I was a bit young for it the first time round so it was a nice change from the usual series flying around social media. Queer Eye – Also Netflix. I laugh, I cry. I cry some more and I fall in love with every single on of them, every single time. I spend a lot of evenings working while everyone sleeps, including the husband, oh hey 1am shifts, so I always sit quietly with something on while I type away on the laptop. Have you ever tried to cry so hard at something and not wake everyone up? Comedy suggestions please? Queen. Queen and more Queen. After seeing Bohemian Rhapsody in the cinema, I haven’t stopped listening to Queen, on repeat. Daily. Somebody to Love is one of my most favourite songs of theirs and would 100% be my karaoke song. I just adore how involved they had the fans and how easy they are to listen to, with any possible mood. We aren’t going anywhere until closer to the summer, but we have the Easter break soon. Everyones working over the break so me and the kids have a wee handful of things planned. The kids get 2 whole weeks off in April, thankfully they stagger the schools here so while things get busy, they aren’t overly mental, but still busy enough that I’ll be avoiding most things unless I’ve got another adult with me. If you read the blog often you’ll have heard of this little bit of awesome before. Jess Lathan. I just LOVE her. We randomly met at a blog event, we were both going and decided to share a room together to cut costs and have been friends ever since. Also, she doesn’t snore, so thats a win. Her stye is just gorgeous and her instagram is dreamy, the tones in her photography are something I’ve always loved and I go to her account for a wee escape with a cup of tea. 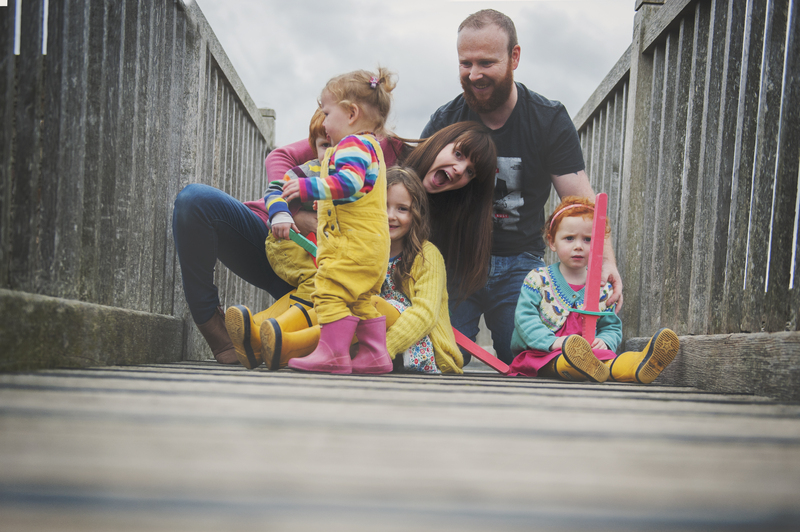 She has 2 little ones called Nora and Woody and runs the blog Nora & Co. If you haven’t had a chance to check her out, you should… and when you do, you will totally fall in love with her. We have a spring happy list for at home with a bunch of stuff on it too and I can’t wait to share that this week too, most likely on instgaram stories and will link it here when its up. What are you loving right now? You are SO kind ???? so glad we were roomies ??? ?